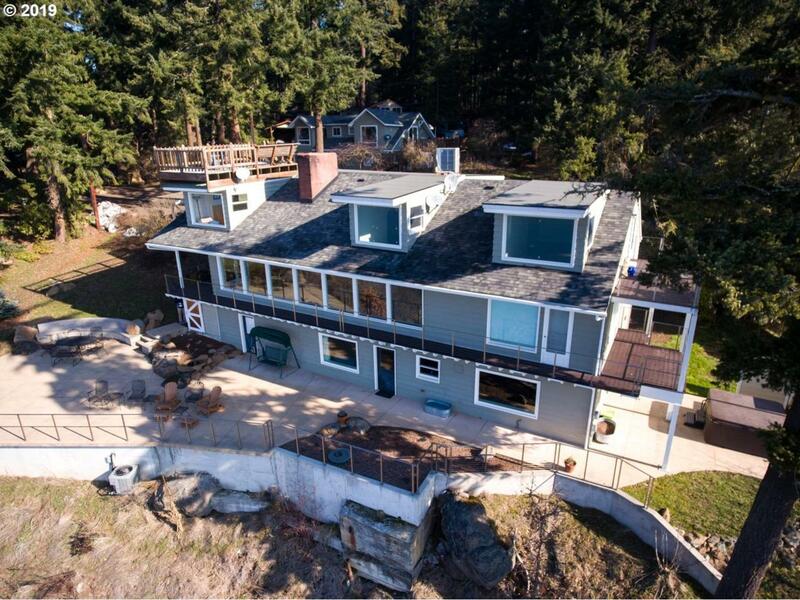 8bed/6.5bath multi-family property on the White Salmon bluff. 5 units all on separate meters. The main home has 3 units and there is also a detached duplex. Spectacular Mount Hood, Columbia river, and Hood River city views! Enjoy the views from the amazing terrace & multiple decks. The homes are within walking distance to downtown & in a very quiet, private area. Check with county for possibility of dividing the property. Listing provided courtesy of North West Realty Group Llc.